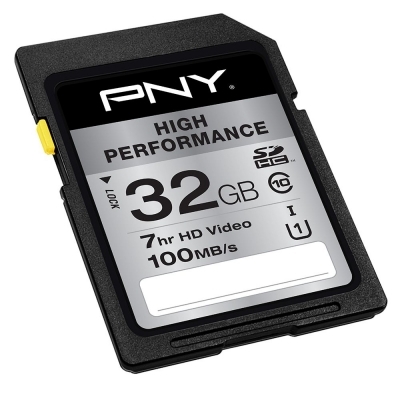 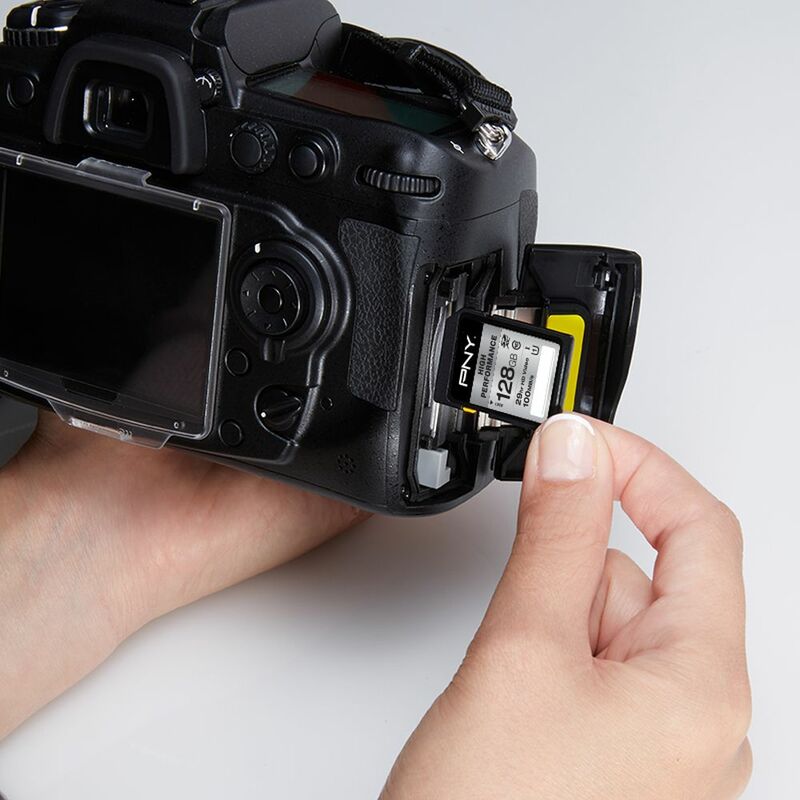 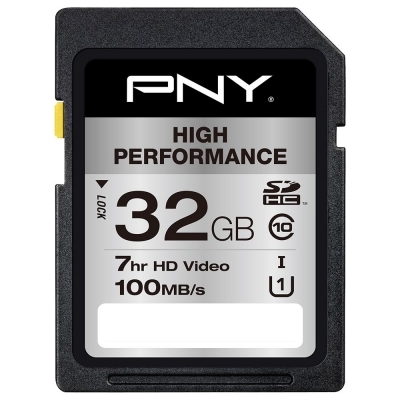 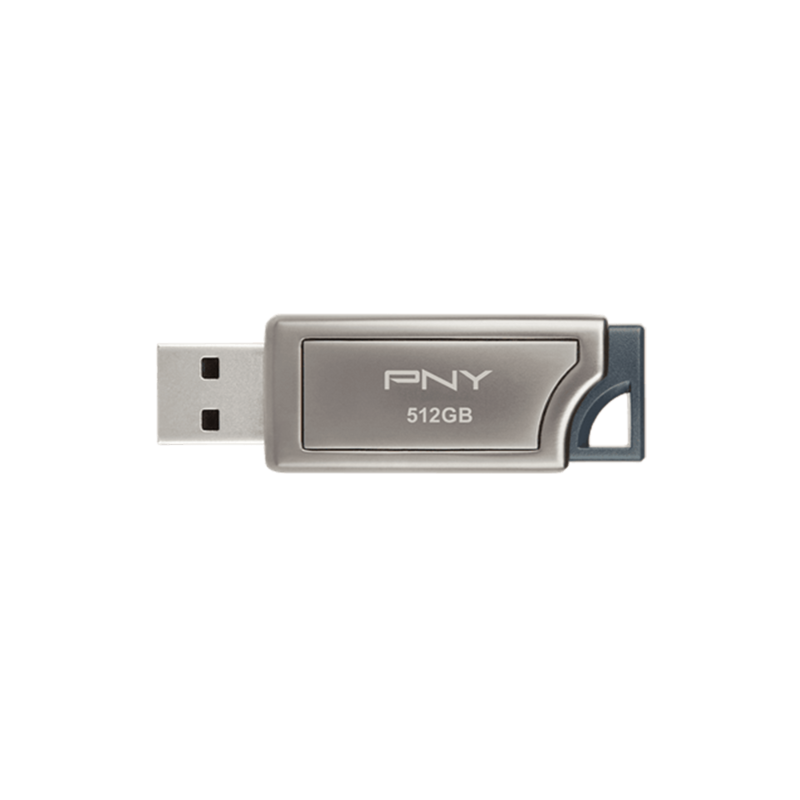 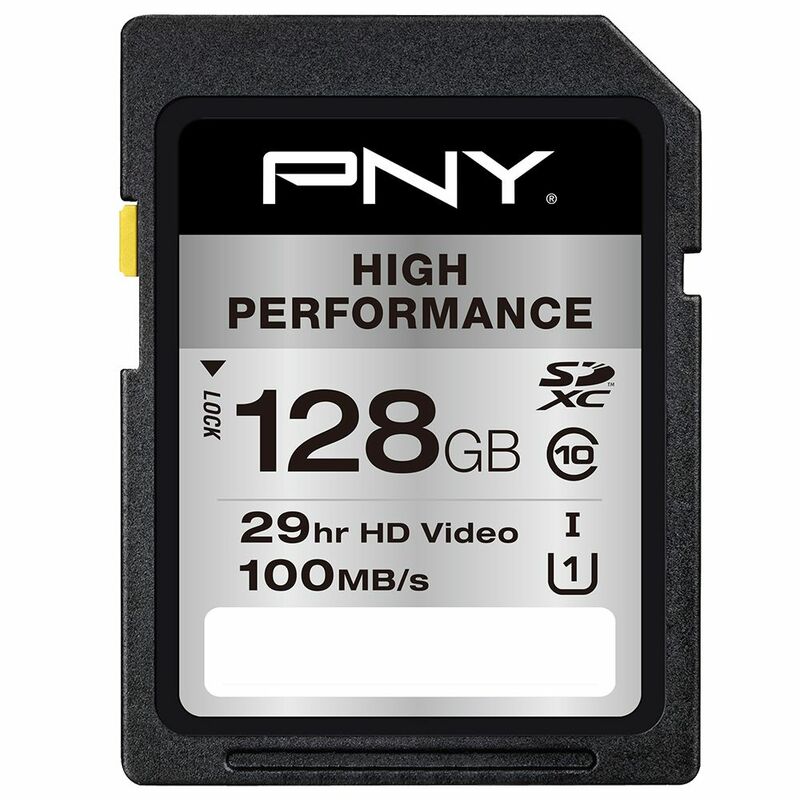 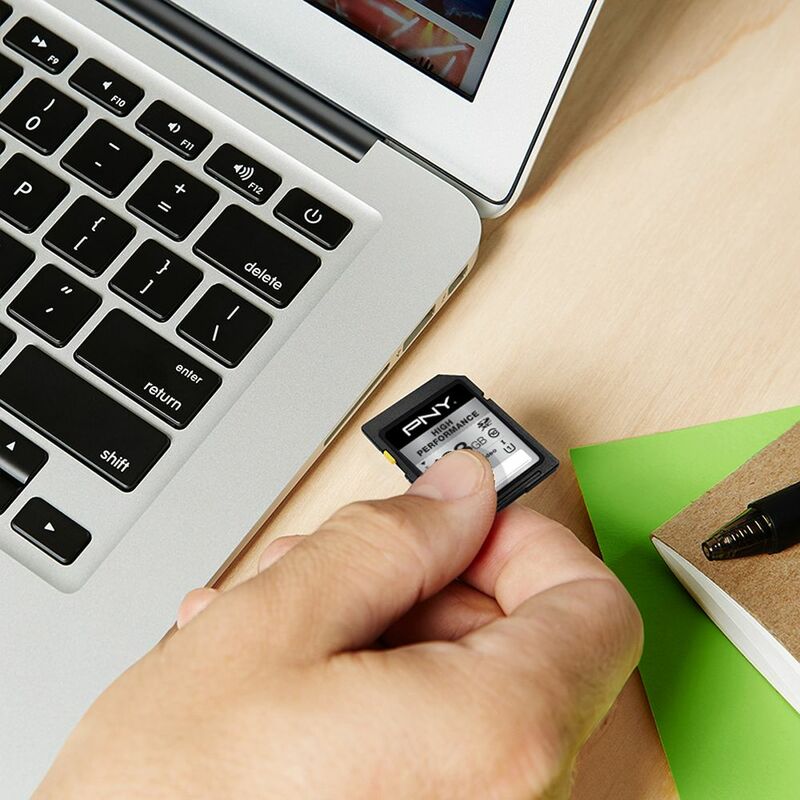 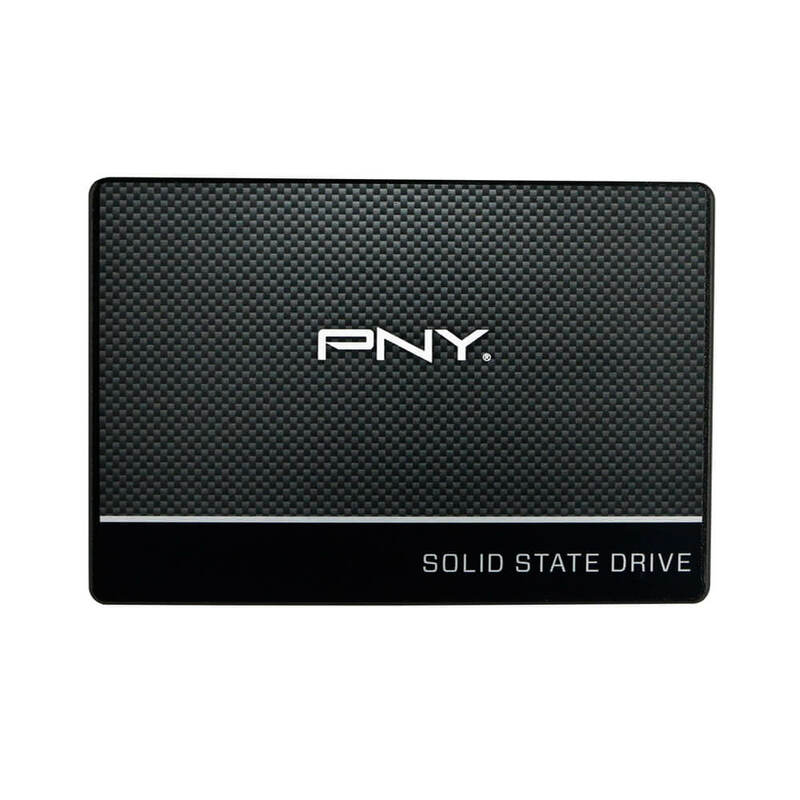 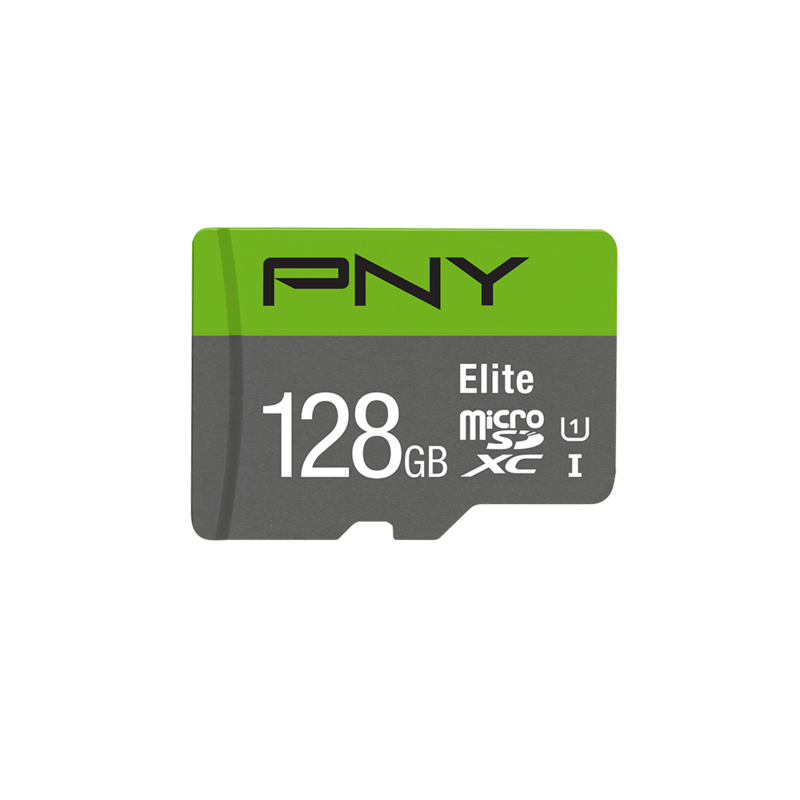 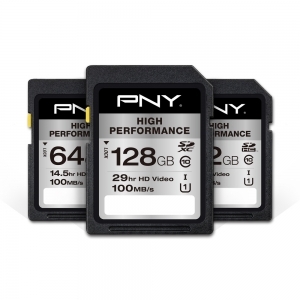 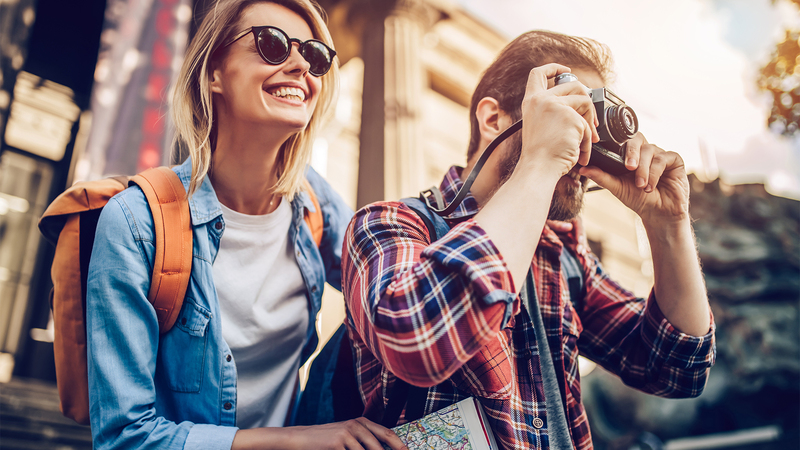 PNY‘s High Performance Class 10, UHS-I/ U1 SDHC/SDXC is ideal for photo professionals and advanced photo enthusiasts who need super-fast transfer rates. 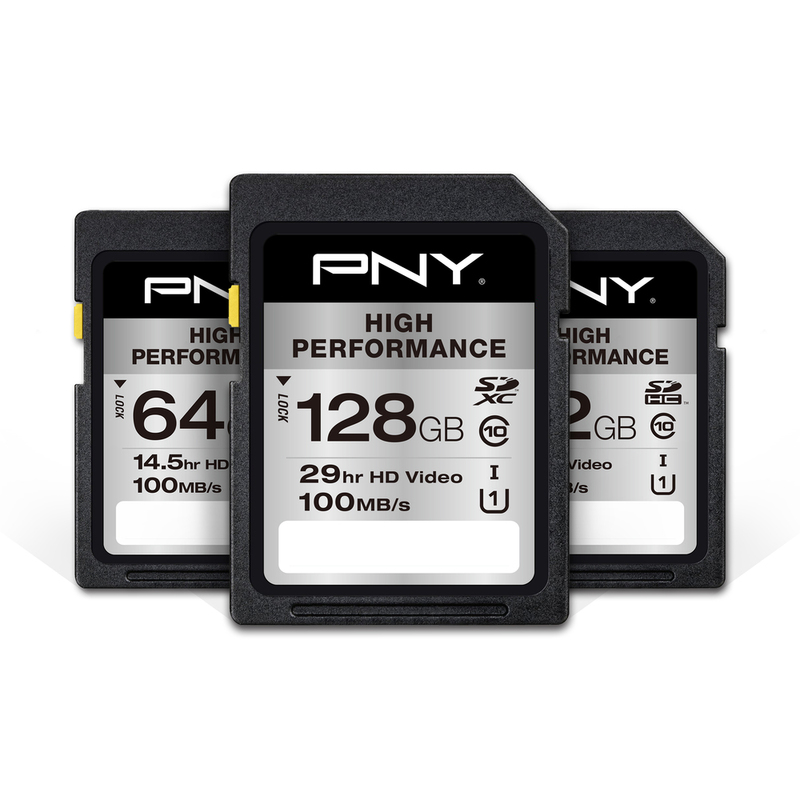 Capture every shot with speeds up to 100MBs. 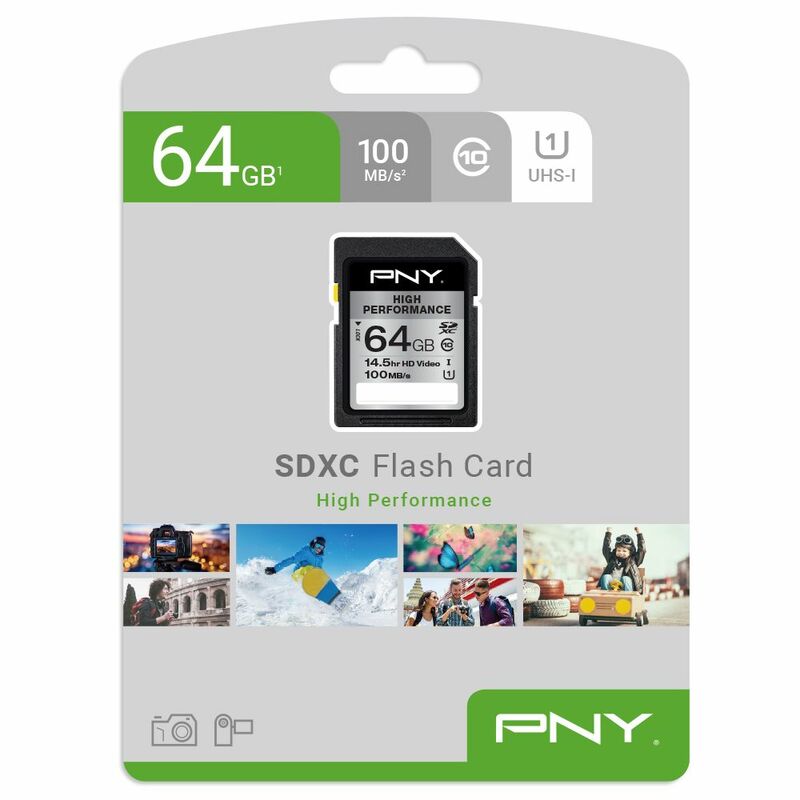 Perfect for capturing crisp, action photography with DSLR cameras and shooting Full HD video.